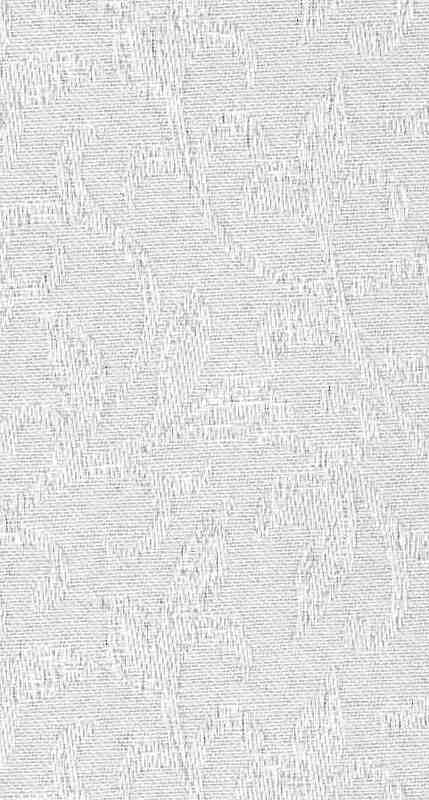 Brocade White which is 100% polyester and hand washable. Free weights and chains with each order. 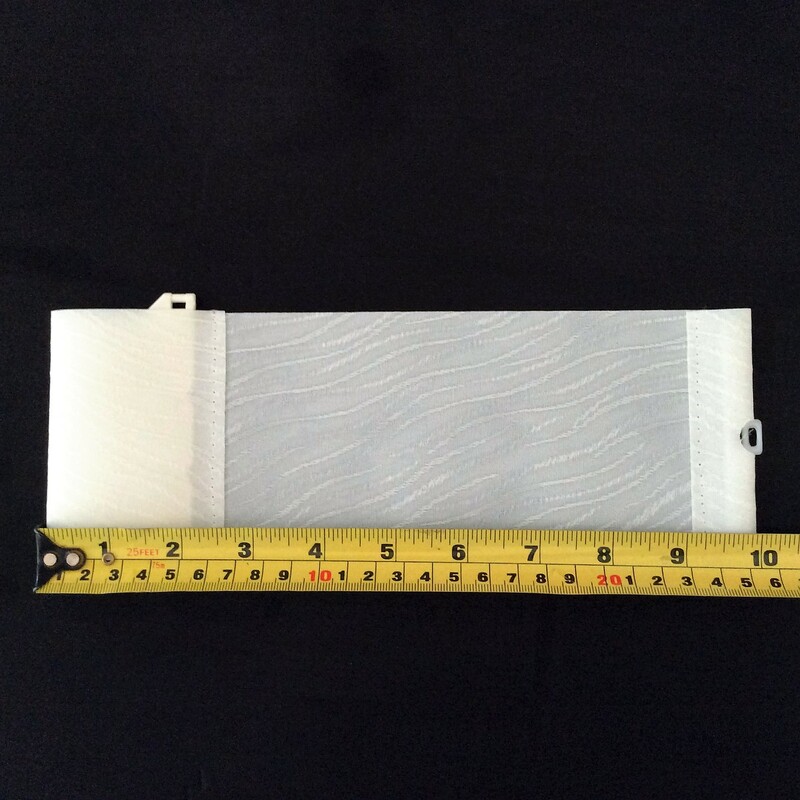 Replacement Vertical Blind Fabric Slat/Louvre which can be made to your exact measurements. 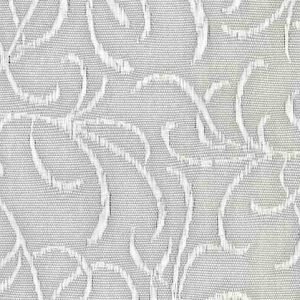 Brocade has a delicate floral pattern and comes in champagne, magnolia and white. 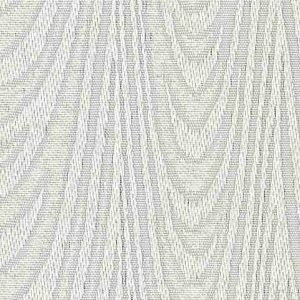 It is 100% polyester and hand washable. 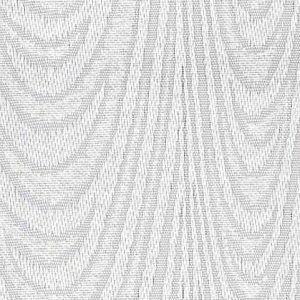 All our fabric comes in the standard width of 3.5”/89mm and the slats are made to order so please allow approximately 7 days for delivery. All orders come with free bottom weights and chains.